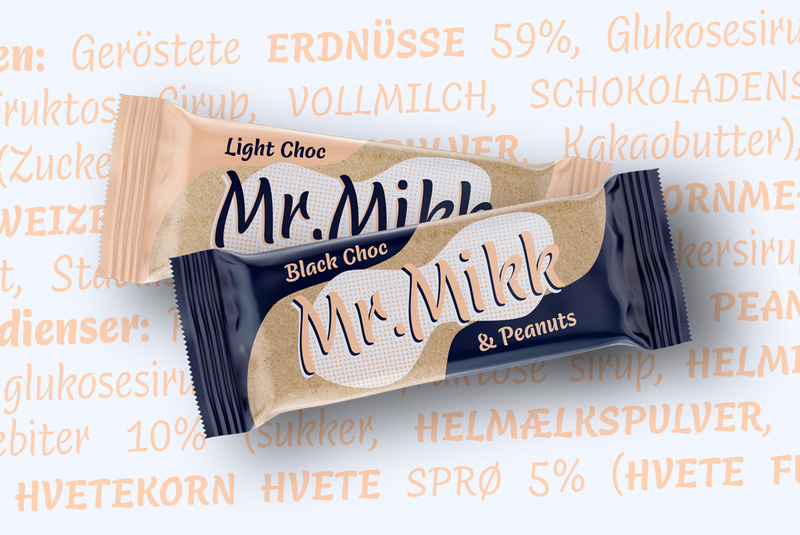 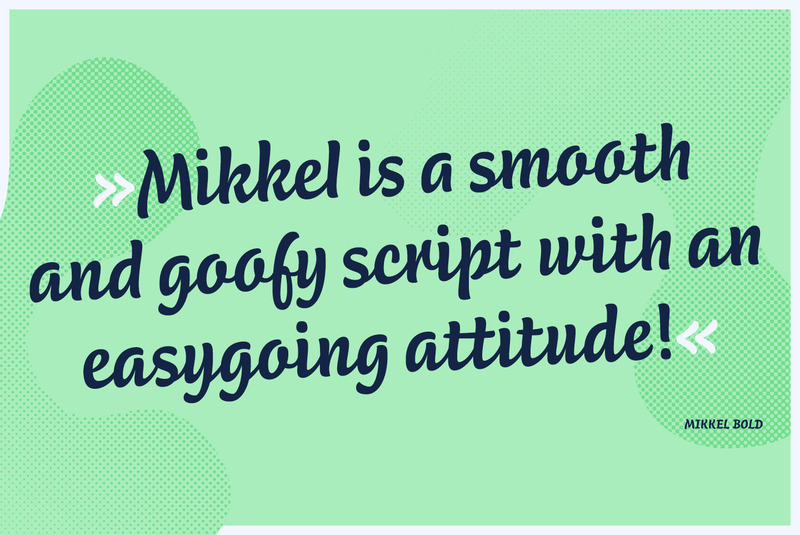 Mikkel’s a smooth and goofy script font with an easygoing attitude. 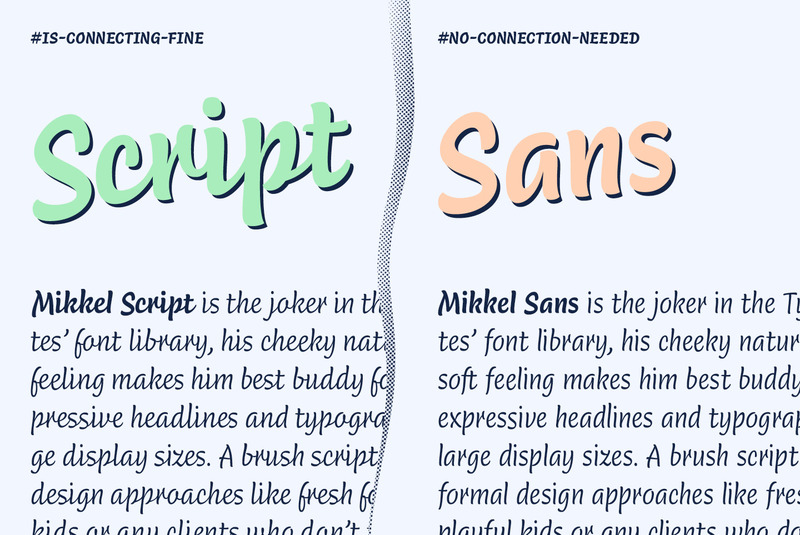 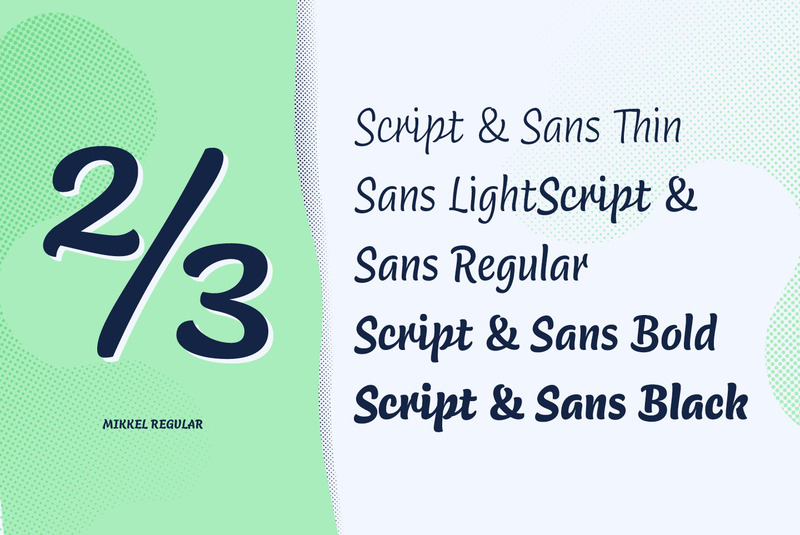 A brushy script for anything that doesn’t take itself too seriously, Mikkel is the cheeky joker in TypeMates’ font library and the best buddy of expressive typography at large sizes. 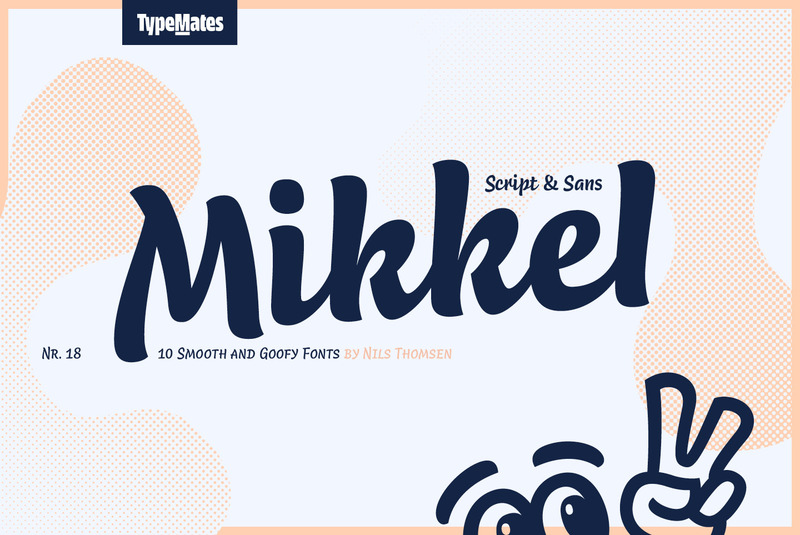 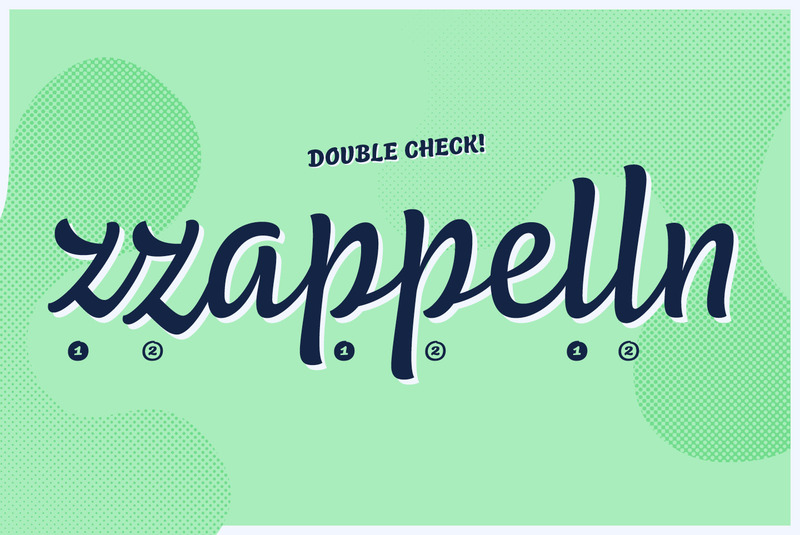 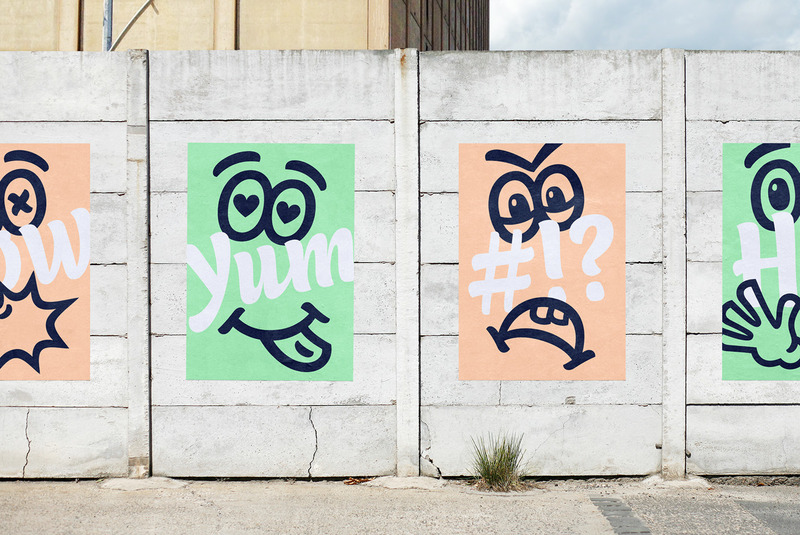 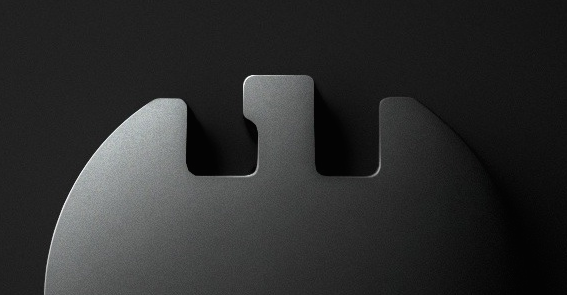 An exuberant and bouncy typeface that’s full of fun at large sizes, Mikkel is also serious when it comes to your workflow. 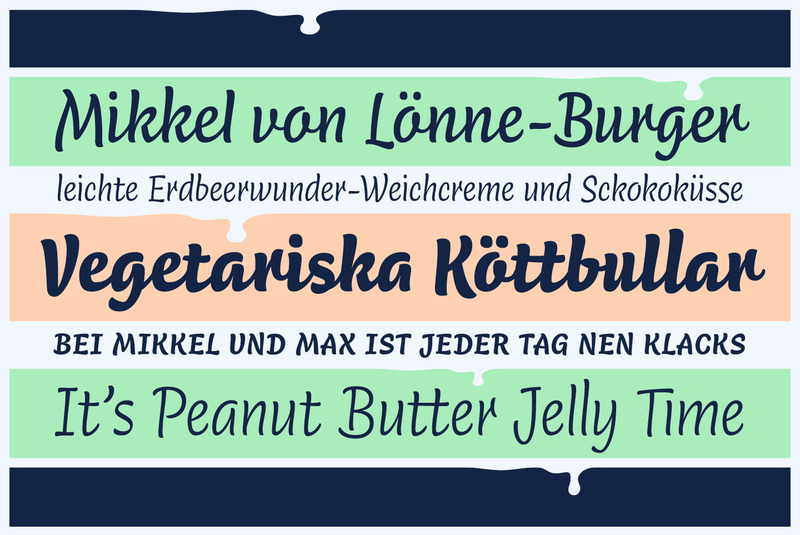 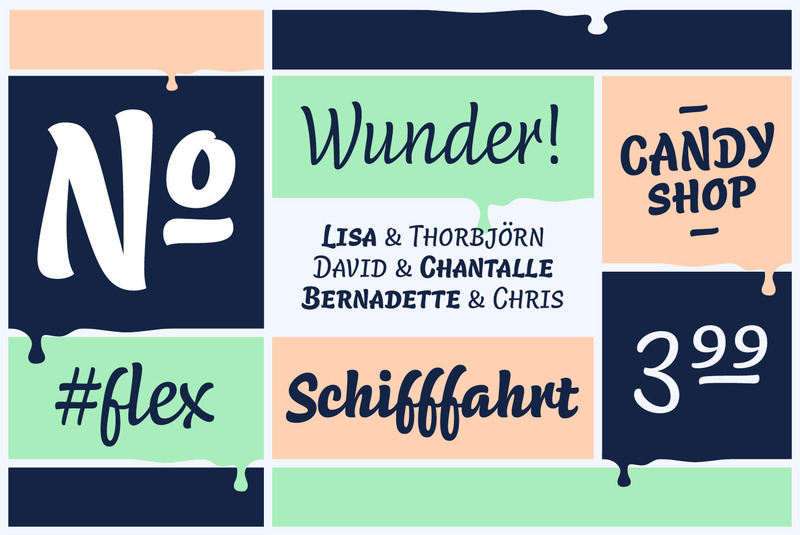 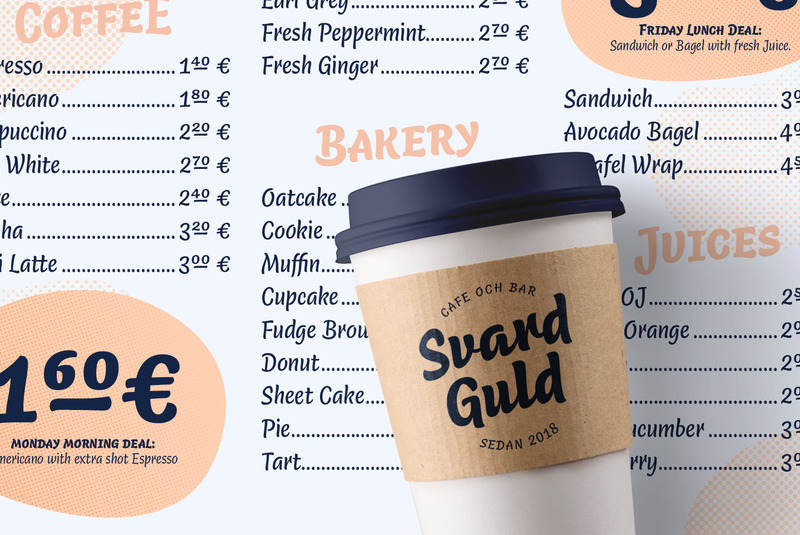 With over 1000 glyphs per font, huge Latin language support, OpenType features to give text the flow of lively lettering and typographic goodies like small caps, oldstyle and tabular numerals, Mikkel’s got it where it counts.